Superstars Jeph Loeb and Ed McGuinness will change the way you see the Hulk! The breathtaking events that ended World War Hulk rocket into this brand-new saga. 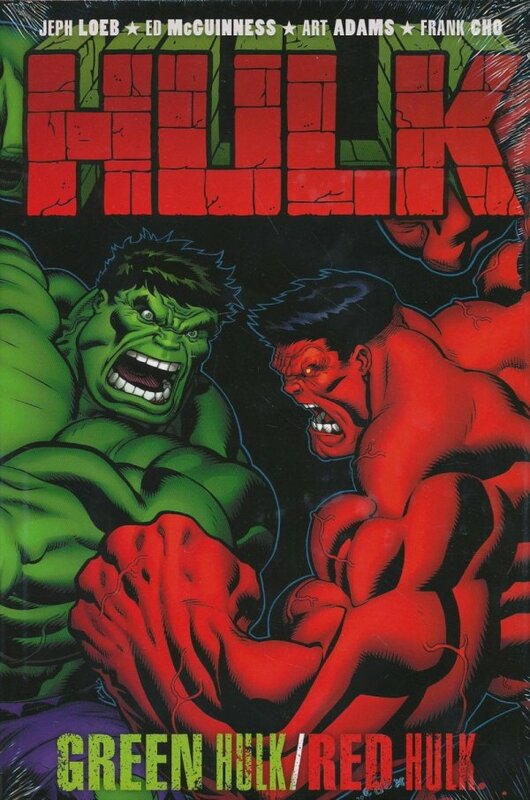 When one of the Hulk's oldest cast members is murdered, everyone turns to the team of Iron Man, She-Hulk and Leonard Samson to solve the grizzly case. All the evidence points to the Hulk as the killer, but all is not as it seems! Plus, Hulk goes toe-to-toe with Wolverine in "PUNY LITTLE MAN." 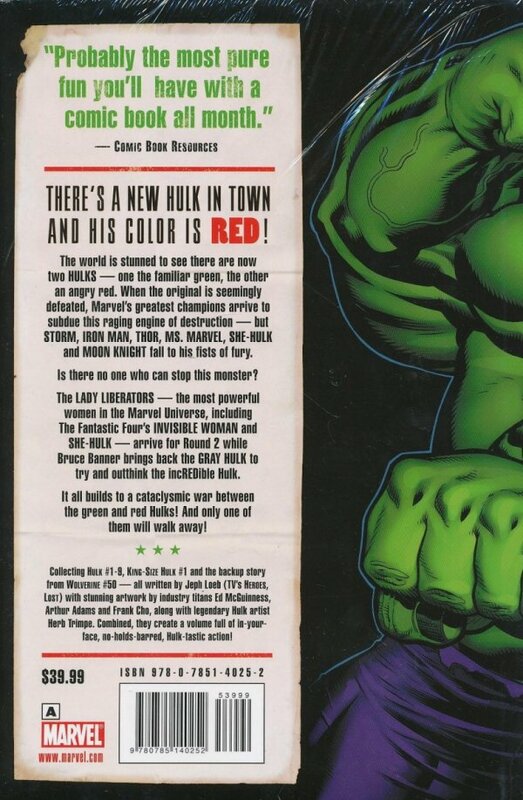 Then, when Bruce Banner sets out to find the Red Hulk he doesn't expect his search will lead him to Sin City, Nevada. And imagine his surprise when he arrives to discover the unbridled carnage a pack of Wendigos can unleash! Las Vegas buffets will never be the same! Plus, She-Hulk's Lady Liberators have one goal: Subdue the Red Hulk, and make him pay in the process. All this plus KING-SIZE HULK!